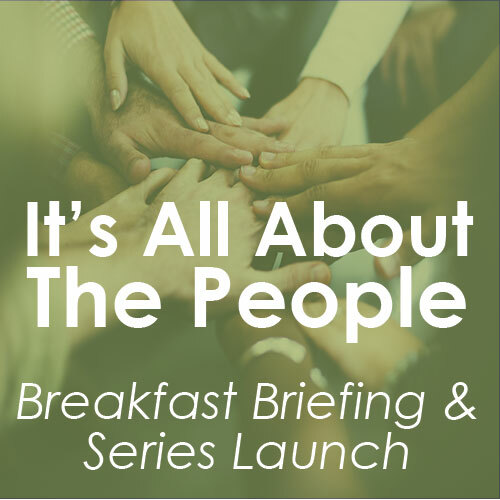 This special Breakfast Briefing will focus on one of our business community’s most impacting issues: Retention in the Workplace. Thinking about your retention rate? Need to identify what is impacting it?